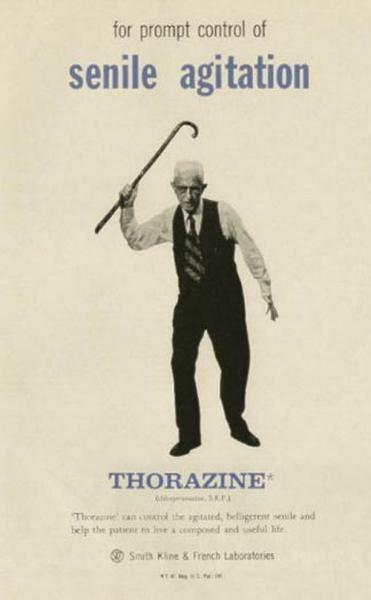 Isn’t thorazine supposed to be like a relaxing plant or something? I heard you can make drinks and stuff with it. Hooray for Thorazine! Tastes like happy! Quick, grab the Thorazine! Grandpa’s out for blood!